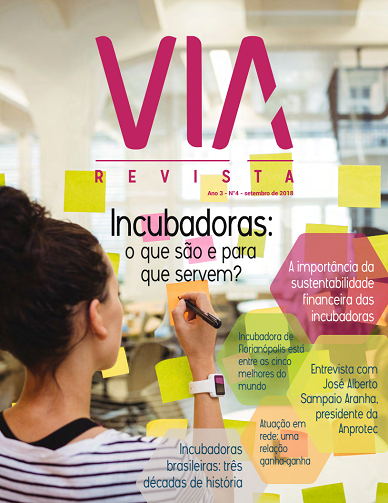 VIA magazine is an online institutional publication that diffuses themes related to innovation habitats, innovation and entrepreneurship, coming from the studies done by the VIA group, associated with the Federal University of Santa Catarina. The publication of semestral periodicity is centered around a specific theme in every edition. 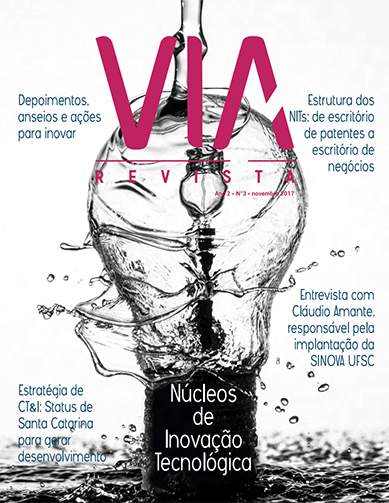 Integrally produced by the research group, VIA Magazine publishes studies, innovation cases, interviews with professionals and other modalities of text, all of which form a hybrid with the journalistic elements and the scientific publications. With this format, the intent of the publication is to disseminate with conciseness, reference and credibility the information and knowledge that can contribute to the development of existing innovative ecosystems. 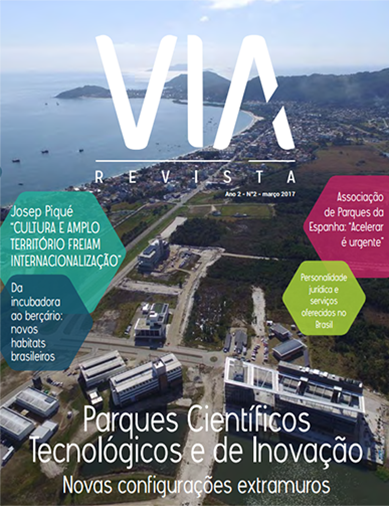 The VIA research team works on the investigation, integration and sharing of knowledge on habitats such as parks, incubators, collaboration networks and ecosystems. By interdisciplinary vocation, there is an interest for the questions that interfere in the development of innovation habitats, starting with policies and legislatures in science, technology and innovation, innovative entrepreneurship , the exponential organizations and intellectual property. 1) To access a specific text, go to the summary and click on the title. You'll be directed to the desired page. 2) Completed references of the published articles are directed to the original documents, with links in the highlighted notes. 3) When available online , the publications that the magazine is based on can be accessed by the highlight notes. Just click and download. 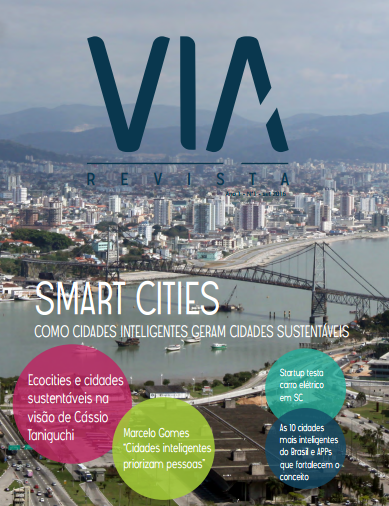 Smart Cities: Como cidades inteligentes geram cidades sustentáveis. Parques Científicos Tecnológicos e de Inovação: Novas configurações extramuros. 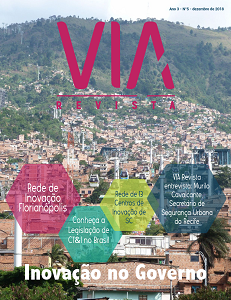 Conheça as iniciativas voltadas para a inovação no Estado de Santa Catarina, e nas cidades de Florianópolis, Palhoça, Luzerna, São Paulo, Recife, Barcelona, Roma e Medellín.